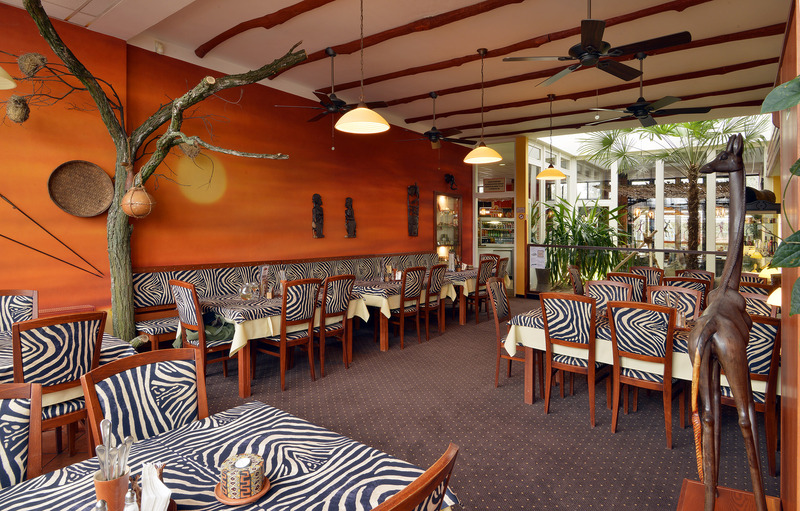 In Dvůr Králové Zoo you can find a plenty of stalls and two restaurants offering a variety of meals. Try some light snack or a real African speciality. All catering is provided by GASTRO-ZOO company. Dvur Kralove Zoo in cooperation with GASTRO-ZOO managed to eliminate the palm oil from all range of products and food in zoo.